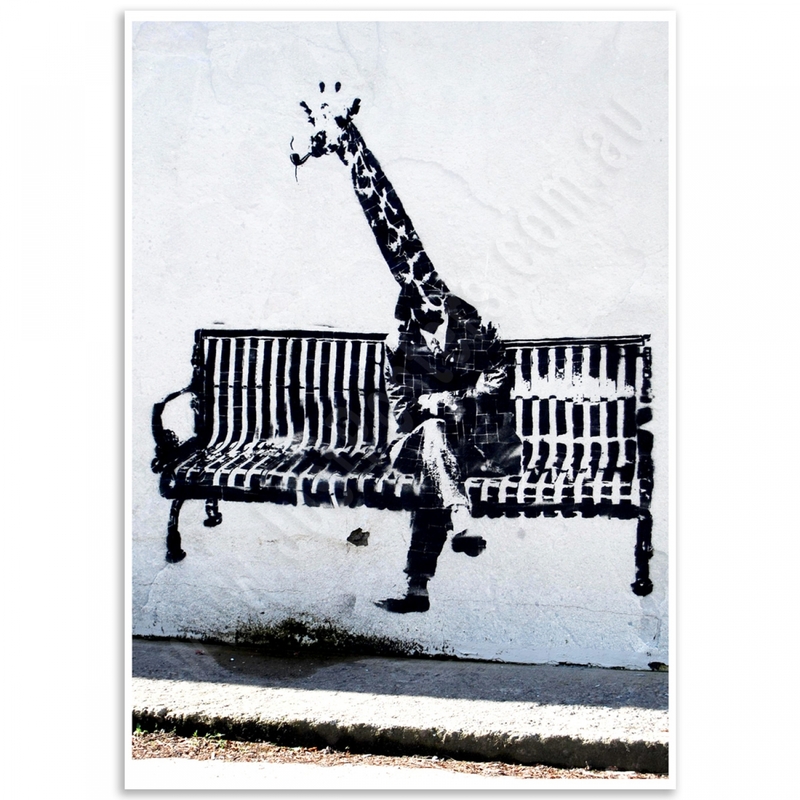 Banksy Street Art tells it like it is. 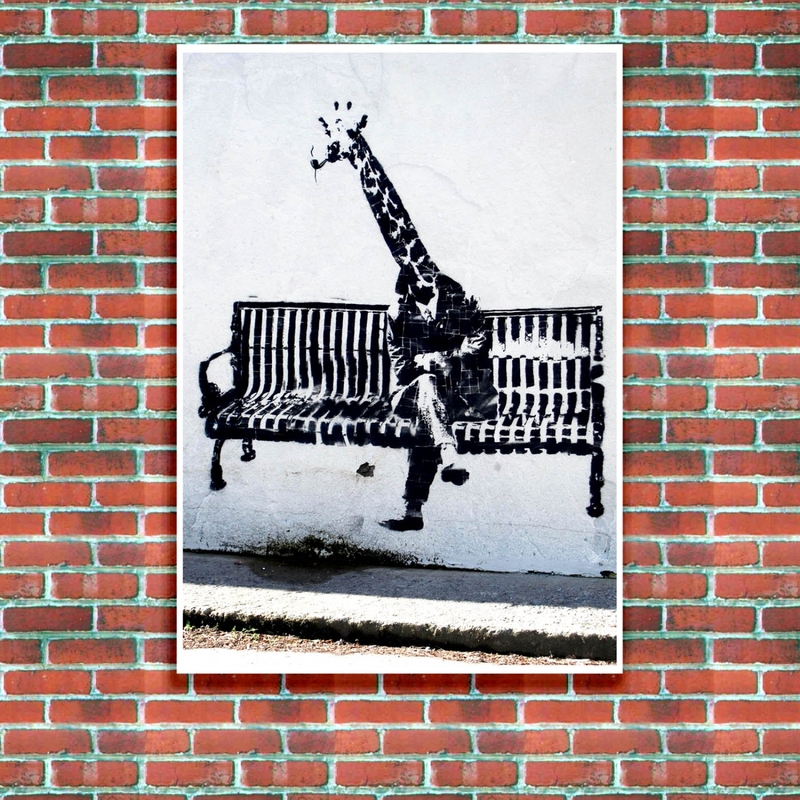 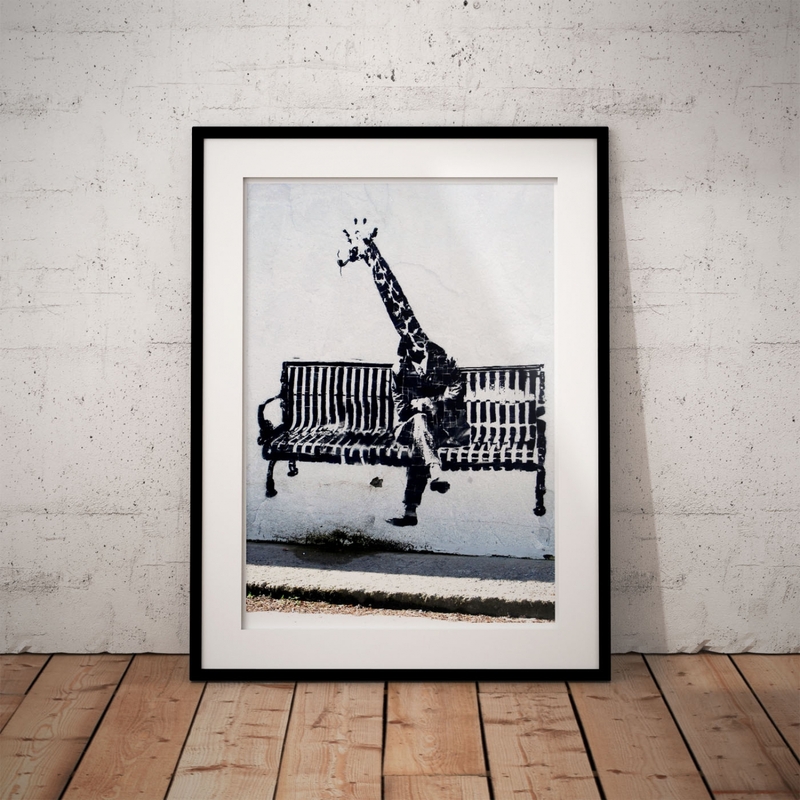 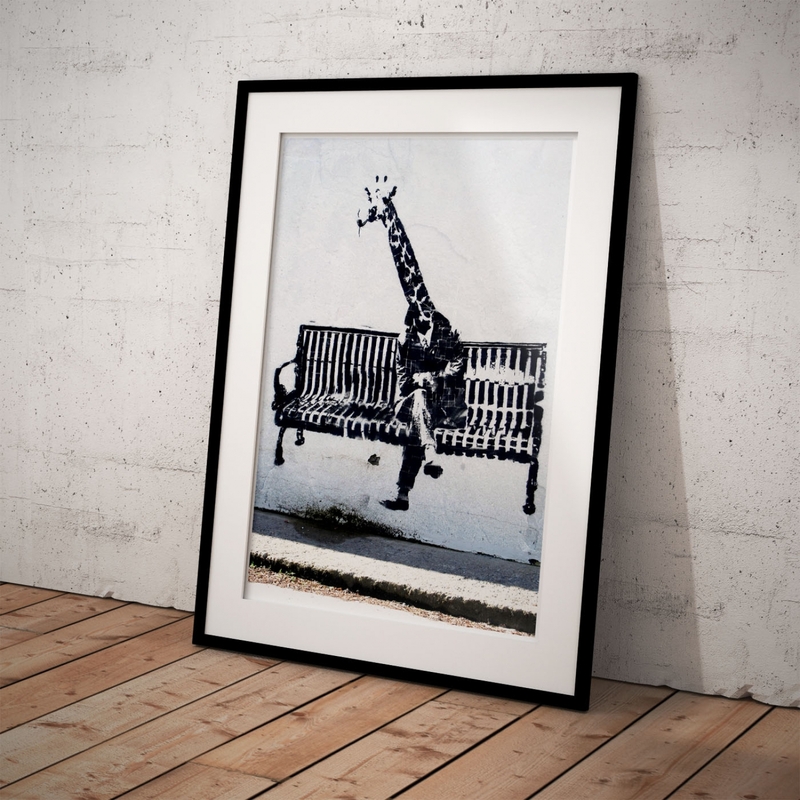 The "Banksy Business Giraffe" Poster had been adapted from an original photograph. 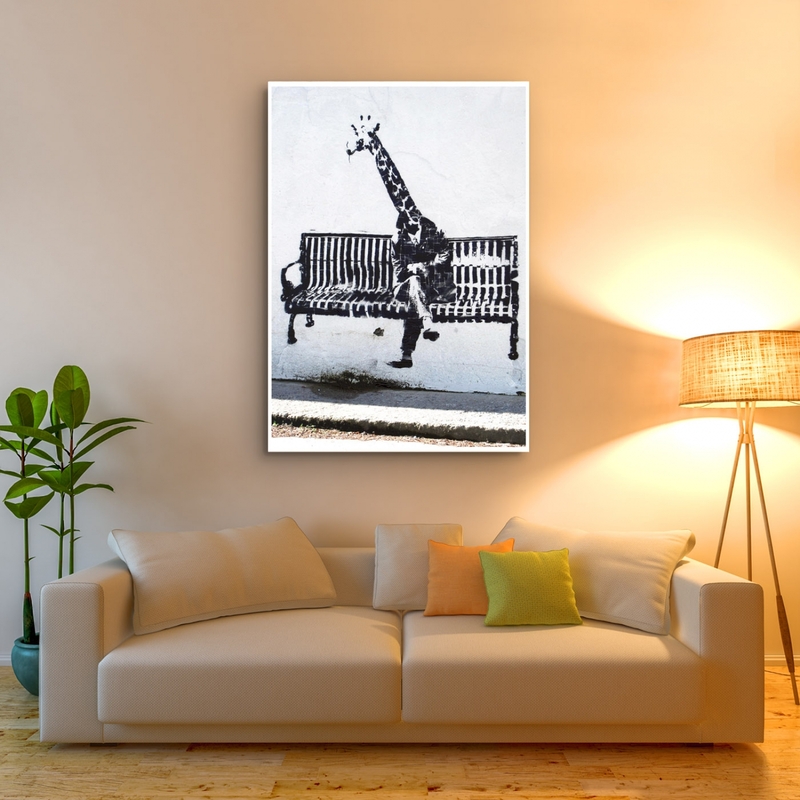 Follow Your Dreams - Street Art Poster [Landscape]"Follow Your Dreams", a thought provoking poster b..